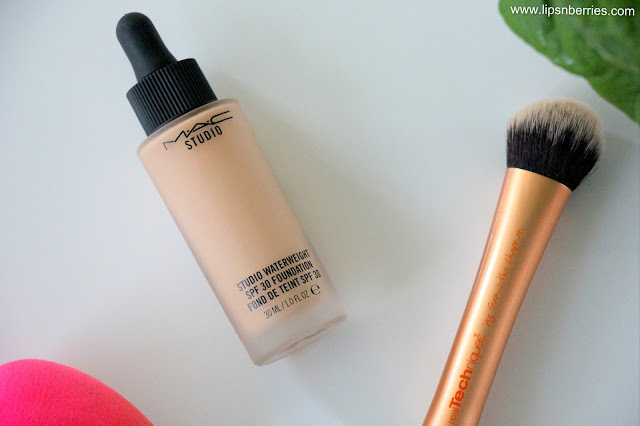 MAC Studio Waterweight SPF 30 Foundation in NC30 Review | LIPS n BERRIES! 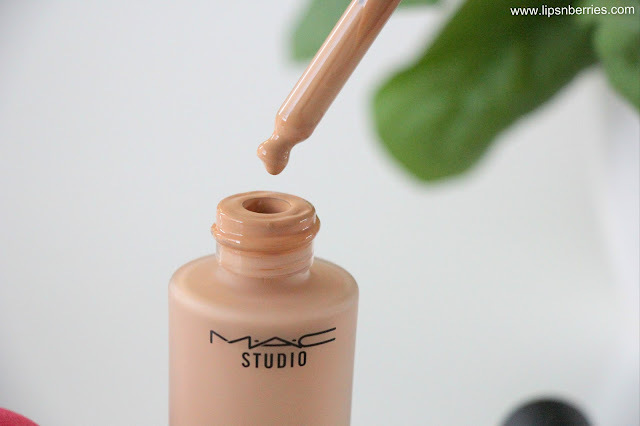 MAC doesn't come out with a new foundation very often so when it does, the whole beauty fraternity takes note. Recently, MAC Cosmetics has added a new foundation to their Studio line- its the much talked about Studio Waterweight Foundation*. 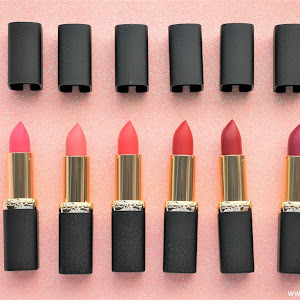 With this new release, MAC has tapped into the current trend of weightless serum-gel foundations that impart super natural skin-like finish. 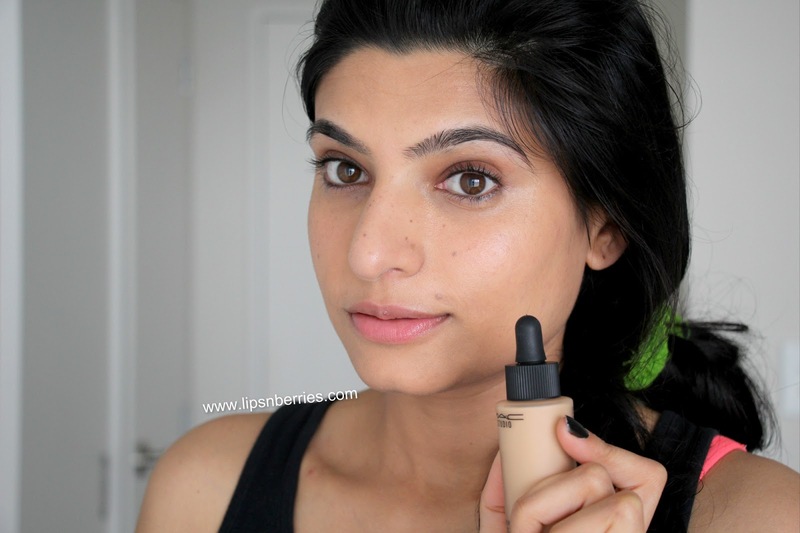 I have been testing this foundation for over a month, everyday and I finally have my thoughts gathered. Trust me to take uncomfortably long to form an opinion on a product. First things first, the packaging. 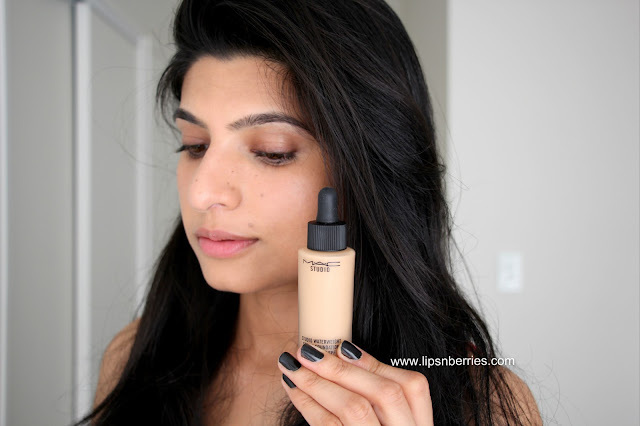 The foundation comes in a matte finish glass bottle with a dropper. As the formula is really lightweight and runny, its definitely the best kinda packaging for it- Travel-friendly & looks quite elegant too. Thumbs up! The foundation has a very thin consistency. Its a serum-gel formula. I need 4 drops for my whole face and it spreads easily. I've tried applying this foundation with fingers, Real Techniques Expert Face Brush & The Beauty Blender andddd the best one that won by far was the ....fingers! Now, its been a wee while since I've used my hands to do this job so it was quite odd. I've been addicted to brushes for a very long time. But I found the finish came out best this way. Reason- As the foundation is very thin, the brush found it hard to blend it into skin (unless you go dab-dab and take forever). 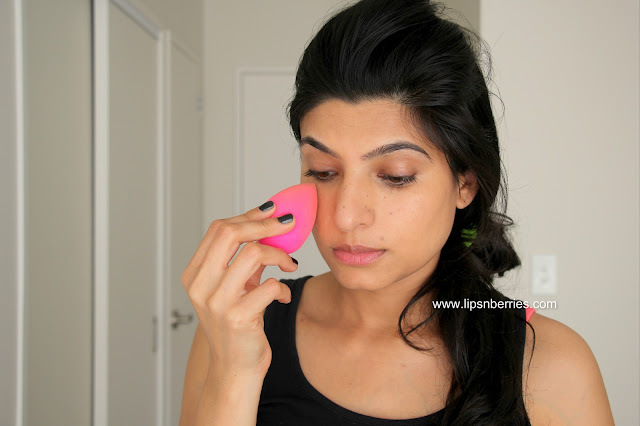 The beauty Blender gave a very sheer finish and absorbed some of the product as well. You know MAC is expensive shizz so yeah! fingers are my pick this one time. MAC recommends the newly released 197 SH duo fibre brush with this, a very densely packed brush. The finish is natural. 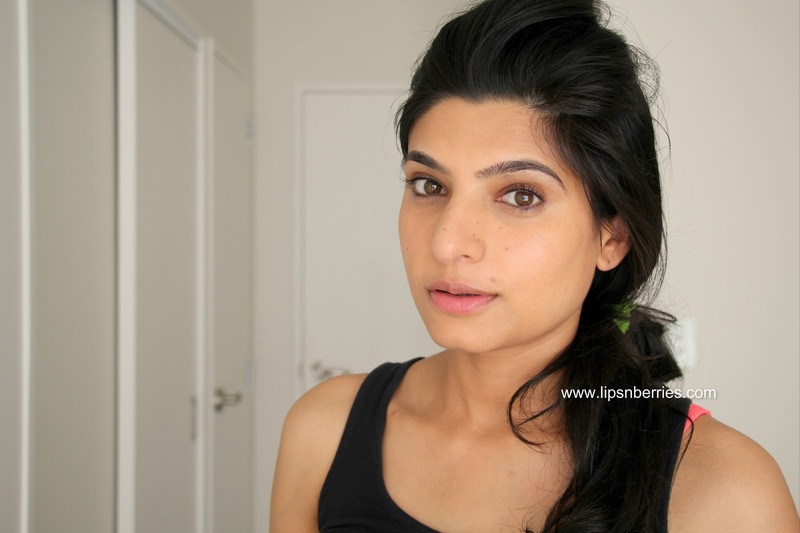 The best you can get with this foundation is somewhere close to medium but not quite there. I've tried building it up but still can't get it full coverage. In the pictures, I have two thin layers of foundation on, about 6-7 drops in total right there. The finish is dewy and natural. 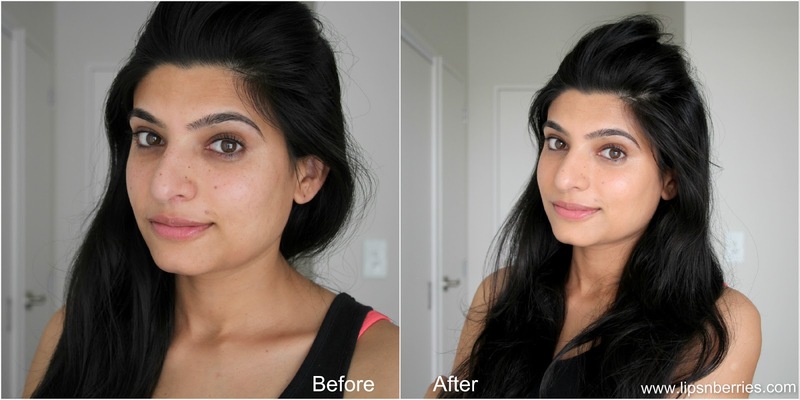 With no powder (as in the pictures), it gives skin a beautiful healthy glow. You could totally fool someone with an illusion of naturally blessed skin. I did...check out comments on this Remington Facial Cleansing Brush Review. It's completely skin like and so hard to tell apart if I have just one coat on. I'd be very honest, I applied it one weekend and was this close to sleeping without taking it off because I had a passing glance in the mirror and couldn't tell from my face if I have a foundation on. Its this natural. And I'm this forgetful. 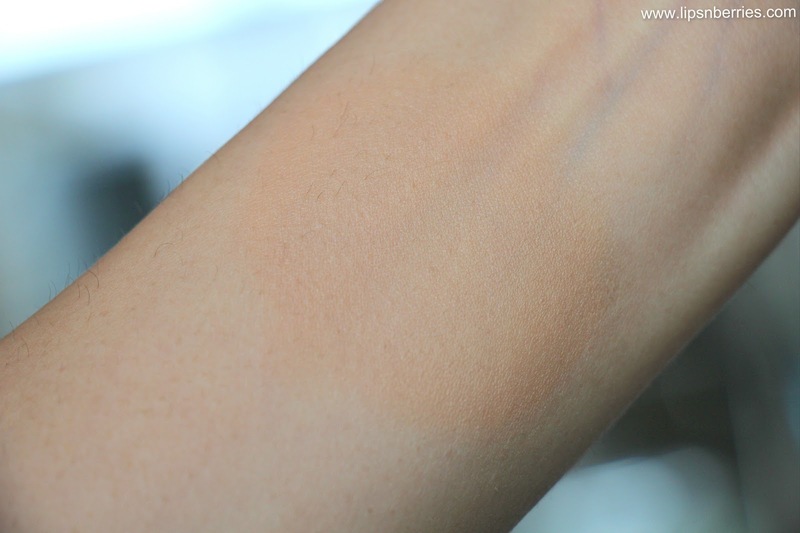 The foundation due to its gel formula also tends to blur imperfections like lines, ever so slightly! 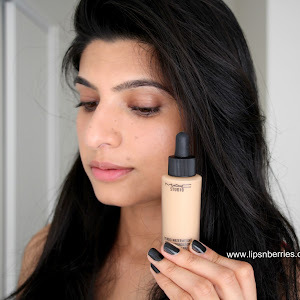 I wear shade NC 30 in this foundation. I'm usually a NC 32-ish but even NC 30 matches me quite well. I did try NC 35 in store but it felt a tad darker. I figured I'd have to mix two shades but NC 30 doesn't look off at all. I guess its because the foundation is so thin and the fact you use only 4 drops, subtle differences in shades are easily forgiven in this case, as compared to a full coverage foundation. Check out these before and after shots. 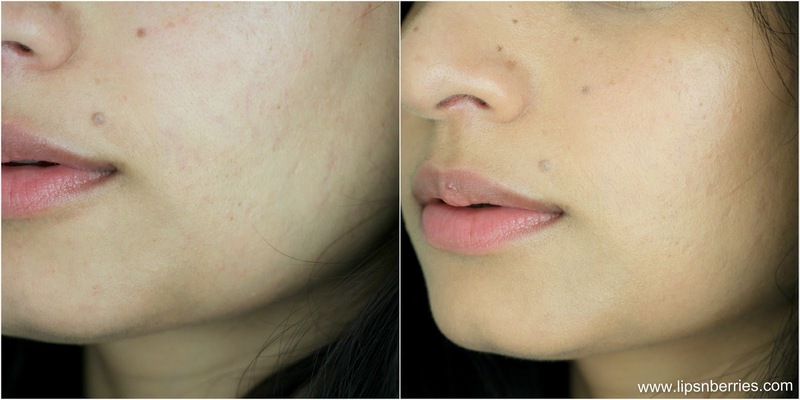 You can see my sun spots and mole in both pictures. 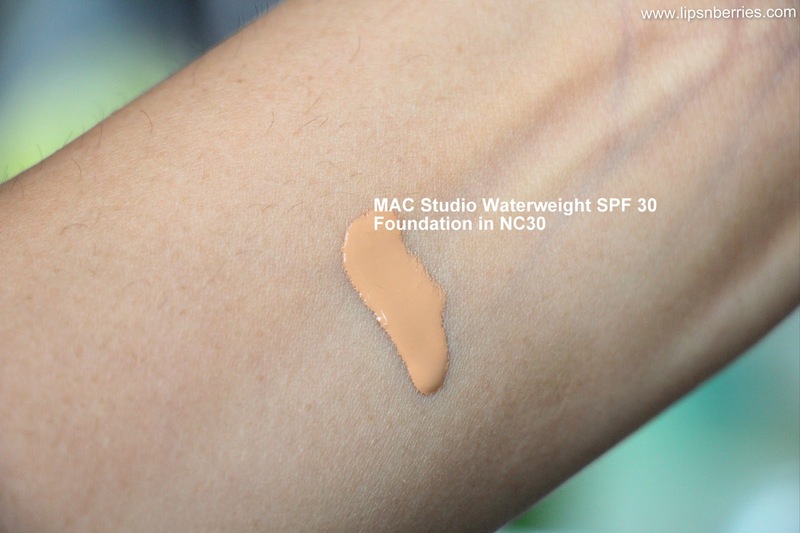 MAC Waterweight foundation has SPF 30 in it so its ideal for day wear, though as you know I'm not big on in-built SPF. Its handy but is it effective? The foundation also has Vitamin E and Sodium Hyaluronate as the good stuff. 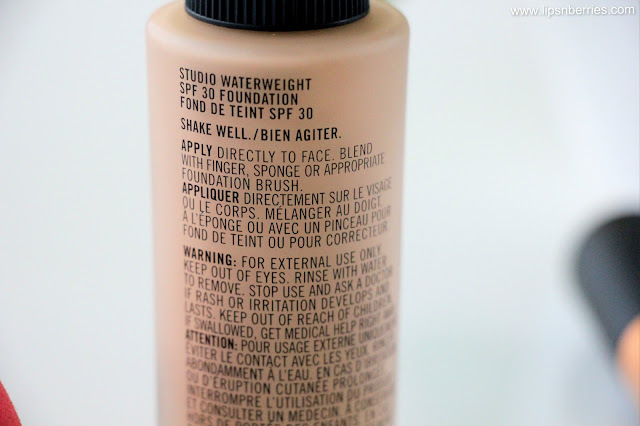 Waterweight Foundation wears well for about 6-7 hours before starting to disappear if worn by itself. A good Moisturizer and Hydrating Primer underneath ensures longer stay. Also, it didn't oxidise at all. No orange hints. If you have sun spots, acne scars and the likes, this will not cover them. They will be blurred a tad bit but they'll show. 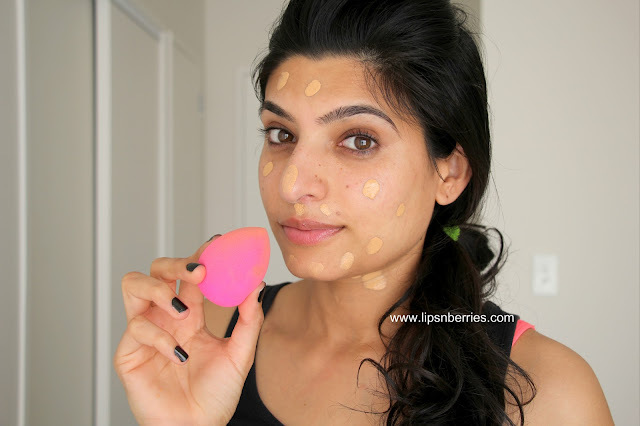 Its NOT A FULL COVERAGE foundation. Its natural finish, shy of medium at best. It clings to dry patches. Yesss! I had to learn this the hard way. In my Facial cleansing brush experiment, I got overzealous and ended up irritating my skin. Dry Patches!! And the Waterweight foundation clings to them. It looked so gross! So I had to stop using the brush for a few days and up my moisture game. Clinique's Dramatically Different Moisturising Lotion+ was my savior under this foundation. Bottom Line- Must apply a good hydrating moisturiser underneath specially if you have dry skin like mine. I found the foundation to neither add moisture nor take it from the skin. In other words, it was neither hydrating not dehydrating. So keep up with the moisture game. I can't stress this enough! The finish- its dewy! Its not everyone's plate but it is so me. This and Mineralized SkinFinish Natural powder in Medium Plus were match made in heaven. If you don't like dewy/natural finish..there's always matte setting powders to rescue. 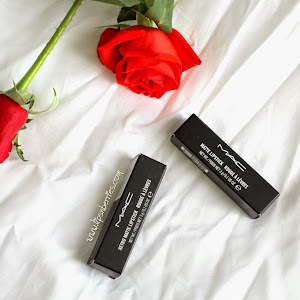 Verdict- If you are blessed with a relatively clear skin and are looking for a very light weight natural finish foundation that gives you a healthy luminous glow without the cakiness, it cannot get any better than MAC's Waterweight Foundation. 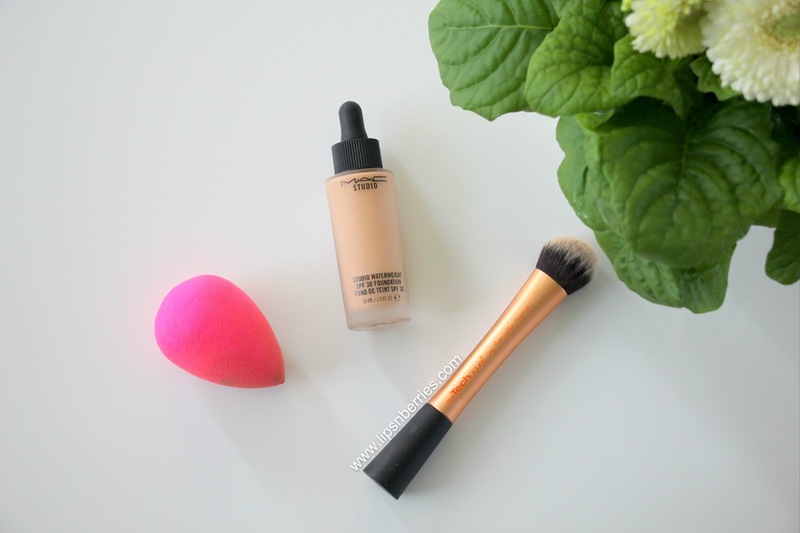 MAC Face and Body Foundation fans will also like it. 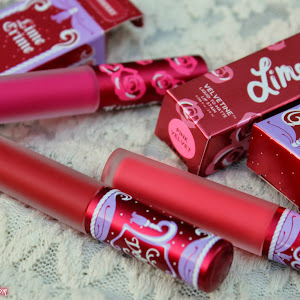 It has a wider shade selection- Whooping 25 shades!!! Though MAC face & Body might beat this in longevity. 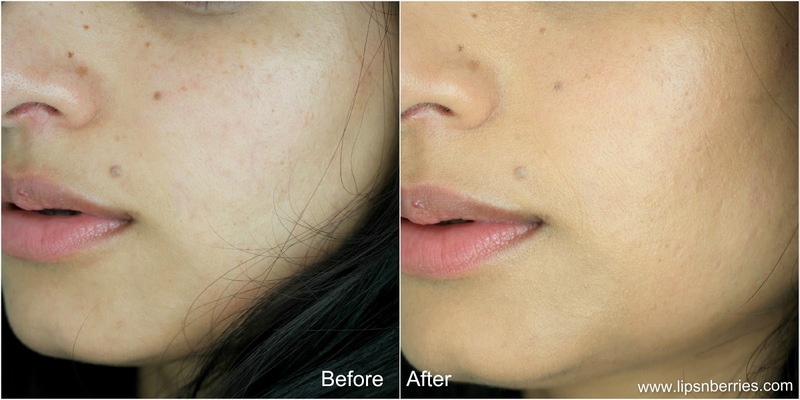 If you do not like the look of sheer, natural finish and have scars to cover, this might not be your piece of cake. Also, the foundation tends to stick to dry patches so a good hydrating moisture base is a must. As for me, I have a lot of sun spots and scarring, but I don't mind them to show through for daily wear, but at weddings and such occasions, I'd mix Waterweight Foundation with a full cover foundation for more coverage and a subtle healthy glow. Win win! 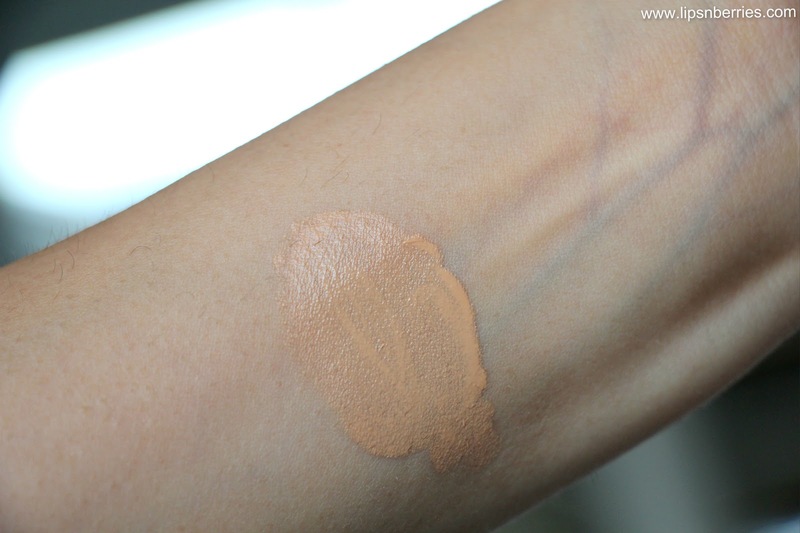 What do you feel about this new foundation from MAC? 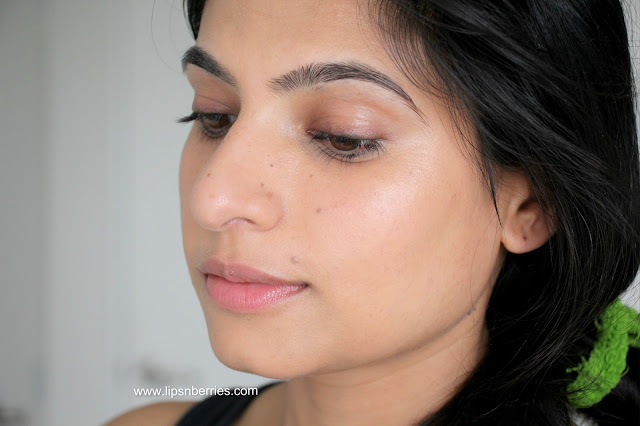 Is natural dewy skin your kinda finish? Talk to me in comments below. P.S. I really need to start taking less photos! theBalm Mary-Lou Manizer Highlighter Review! 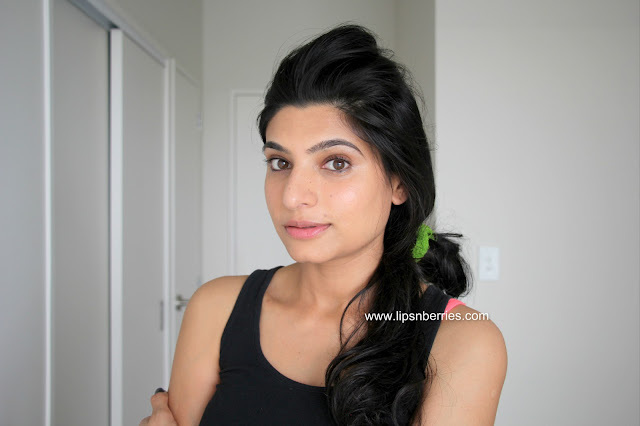 Oasis Beauty Cream Cleanser Review! 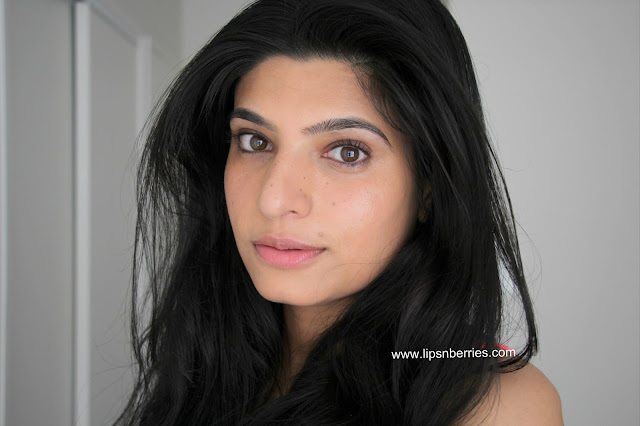 Lipidol Overnight Face Oil Review!